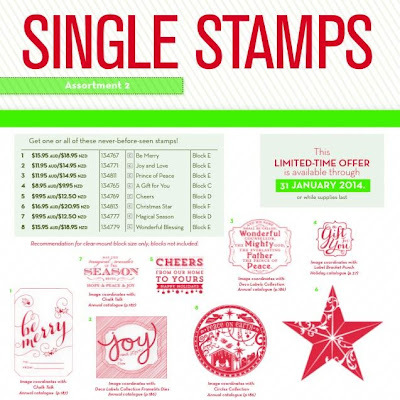 The Speckled Sparrow: Just Released - Single Christmas Stamps! 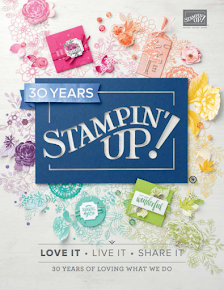 This morning, Stampin' Up! 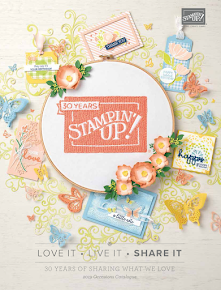 have realised a second series of single stamps! Woohoo! 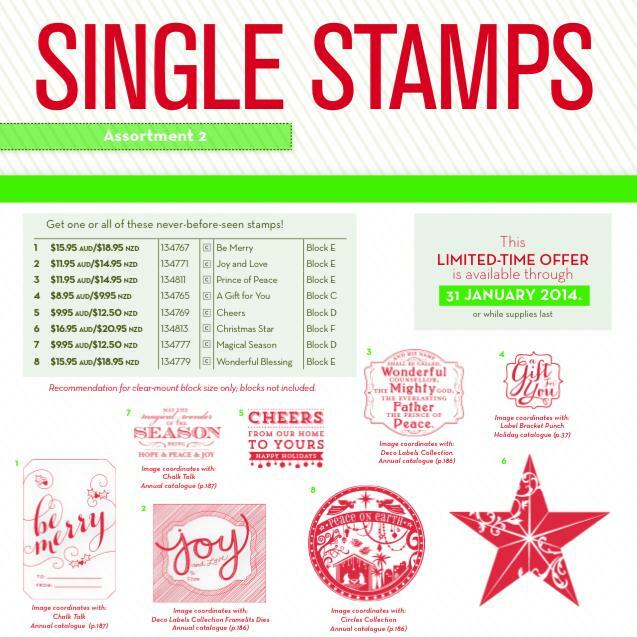 These brand new never-before-seen SINGLE Christmas stamps are now available & starting at $9.95 a stamp, this is a cheap way to start those Christmas cards and/or gift tags! 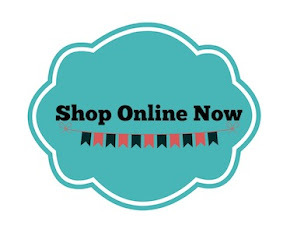 ** I am planning on ordering some of these this week, so if you want to add your order to mine we can combine postage & save $$.